It’s 2013. 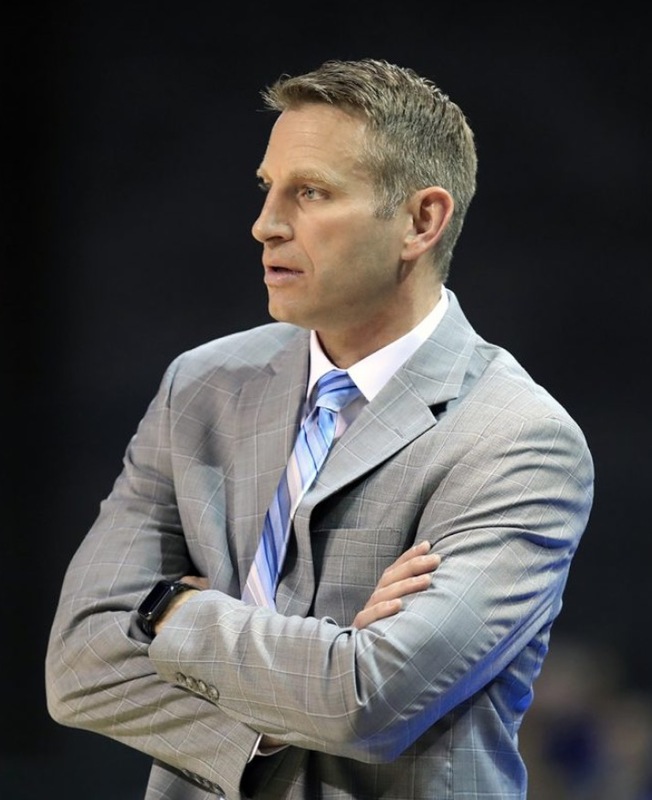 Math Teacher Nate Oats leads the Romulus High School Eagles to a 27-1 record and a State Class A Championship en route to multiple Michigan Coach of the Year honors. Bobby Hurley was recruiting Romulus guard E.C. Matthews on behalf of Rhode Island at the time. Hurley was impressed by his discussions with Mr. Oats the mathematician. Shortly afterward, Hurley was named head coach at Buffalo and hired Nate Outs immediately as an assistant. Overall, Oats had coached Romulus HS to a 222-52 record over 11 years. When we suggest Bobby Hurley is a savvy recruiter, Nate Oates is a perfect example. 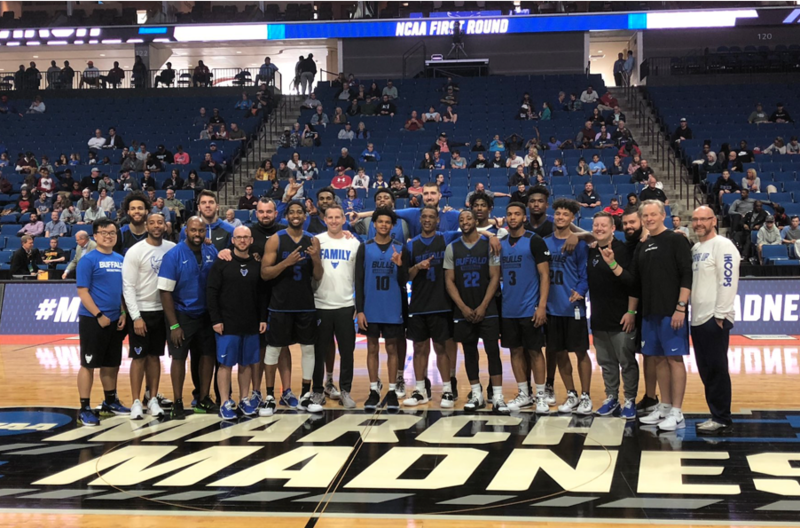 Hurley’s Buffalo Bulls were 42-20 in two years with coach Oates as his assistant. Imagine Hurley’s fire with a math teacher behind him designing geometric plans of attack during timeouts. I think of the movie “A Beautiful Mind” here. As we all know, Arizona State grabbed Coach Hurley after an NCAA appearance in his second season at Buffalo. A sophomore guard at Buffalo, Shannon Evans, was averaging 15.4 points per game for the 12th seeded Bulls who lost to West Virginia 68-62 in the first round. Evans, of course, transferred to Arizona State playing for two seasons and averaging 15.7 points on 36.5 percent from 3-point range. You have to jog back to February 1, 2019, to find the last Buffalo defeat (Bowling Green 92-88). Since then Coach Oates’ Bulls are 12-0. 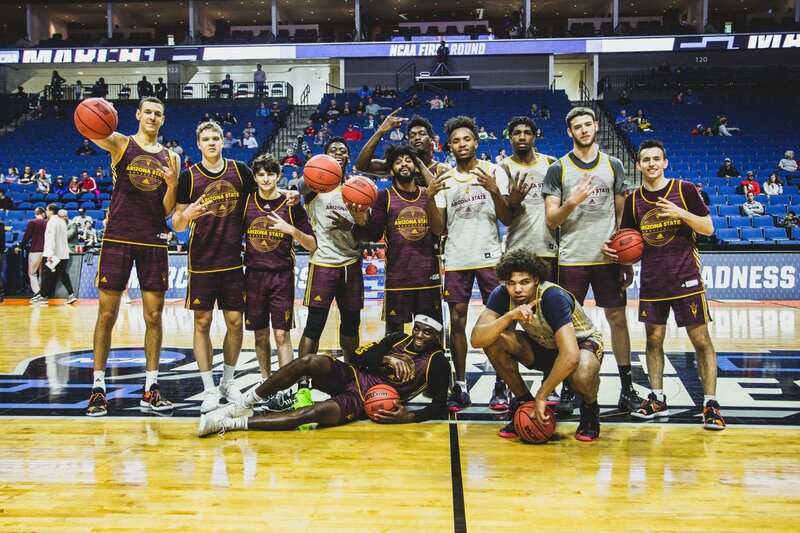 Arizona State is now 8-3 in their last eleven, losing twice to a powerful Oregon team who might make a little run of their own in the Tournament. The Buffalo Bulls have an average winning margin of 15.42 over the last eight weeks. What’s the talk in Vegas? The under has been the smart play for both teams down the stretch with the total going down five of the Bulls last eight games and six of the Sun Devil’s last eight. Of those eight games, the Sun Devils have gone OVER 155.5 points while half of Buffalo’s were UNDER 155.5. Arizona State visibly slowed the pace against St. John’s running offensive sets nobody in the country has seen this year. Both ASU and Buffalo are fantastic at running and piling up points. Buffalo is pouring in 84.8 per game and Arizona State is averaging 77.7 now. 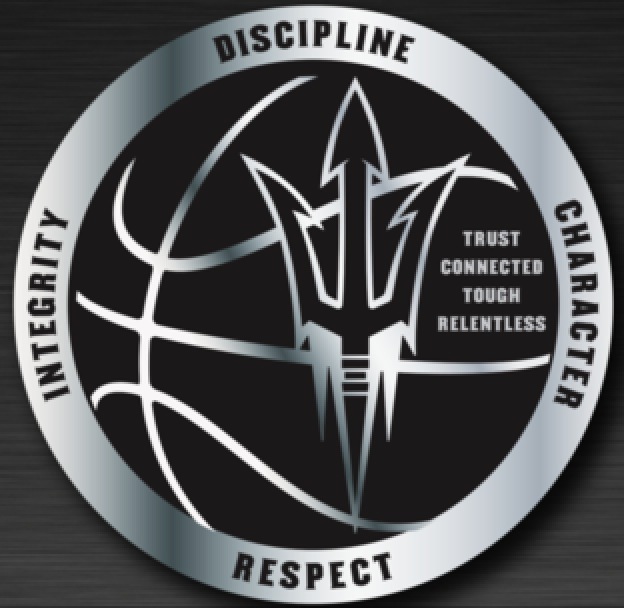 Defensively the Bulls are allowing 70.5 points per game to the Sun Devil’s 72.8. Both teams can lock down on defense. Buffalo’s “total defensive” ranking is 22nd in the nation to 100th for Arizona State. Both teams limit opposing offenses to around 41 percent shooting which can be a dangerous sum. Buffalo fires from beyond the arc more than Arizona State, taking 28.9 three-point attempts per game compared to 21 for ASU. Buffalo is hitting 46 percent from the field compared to 44.7 for Arizona State. Buffalo vs. Arizona State is going to be a tale of ball control. If the Sun Devils can limit turnovers and hit their season average of 40.2 boards a game, this match plays almost EVEN. Look at what Arizona State did against four professional-level St. John’s guards. This season the Sun Devils truly dominated Nevada before falling apart down the stretch. They beat tough Utah State, Kansas, and Mississippi State teams outright. I will suggest the Pac-12 Conference is stacked with youth and athleticism. Even if the pundits cry foul about the Conference of Champions, the “eye test” tells an entirely different story. Look at how the Sun Devils frustrated the Red Storm basically without Remy Martin. ASU’s strength of schedule is 66th in the NCAA to Buffalo’s 99th. Buffalo’s two big wins were over Syracuse and San Francisco. Buffalo is favored by 5 points. The O/U is 156. I expect a high-scoring battle. If ASU handles the ball like they did against St. John’s, this one will get ugly for ASU. The Bulls and Sun Devils have a lot of similarities, but a hobbled Remy Martin hurts ASU. Bobby Hurley was successful with a ZONE defense against St. John’s. I see the Sun Devils pulling a few tricks out and keeping this one right around the number and totals.